Lisa Williams will represent South Africa in April’s Longines FEI Jumping World Cup™ Final, as the country continues to make progress in equestrian sports. With big plans for development, the country’s equestrian scene continues to grow, with an incredibly passionate and supportive fan base. Tell us more about equestrian sports in South Africa. Sharlene: "The FEI disciplines of Dressage, Jumping and Endurance are the most popular and have similar membership totals. 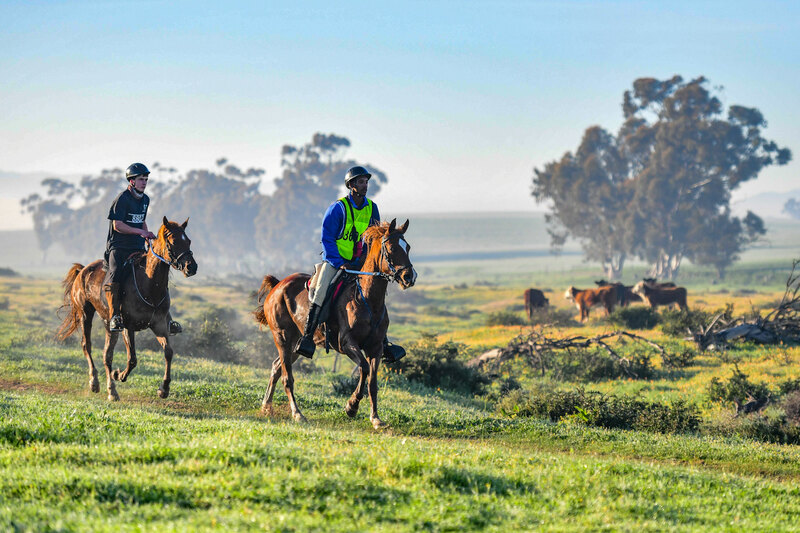 "South Africa boasts an exceptionally equestrian-friendly environment with an abundance of sunshine combined with wide open spaces. "For the happy hacker to the serious competitor, it is a super horse country with plenty of outriding opportunities coupled with some state-of-the-art arenas and facilities. "Nevertheless, the costs of keeping horses and enjoying access to coaches and competitions remain as challenging as in most countries around the world." What will South African equestrians be looking forward to in 2019? Sharlene: "The SAEF has been awarded the FEI Group IX Africa Cup. This will be held at the well-appointed Penbritte Equestrian Centre in Johannesburg from the 15th to 19th of May 2019. "Jumping, Dressage, Endurance and Vaulting will feature in this prestigious event. Invitations have been sent to 14 African countries. "The SAEF is looking forward to hosting riders from the rest of Africa at what promises to be an exciting competition." What kind of challenges face South African riders wanting to compete internationally? Sharlene: "South African riders have to jump a few more hurdles than most to compete in the major FEI events in Europe, Asia and the US. "Firstly they need to either buy a horse abroad (with a weak local currency, this is a huge financial outlay) or export their horse to Europe. "Exporting a horse from South Africa comes with unique challenges and logistics. Our local horses cannot fly directly to Europe because of African Horse Sickness (AHS), an infectious and often deadly disease endemic to Southern Africa. "The AHS virus is transmitted by the Culicoides midge which spreads the virus as it feeds on infected equidae (the family of horses and horse-related animals including donkeys and zebra). "Currently the only way to export a horse from South Africa is via Mauritius. After 21 days of pre-isolation in Cape Town, the horses are flown to Mauritius where they remain for 90 days. "There are risks and downsides involved with this quarantine period. These include climate-adjustment, loss of training time and fitness and most of all, limited access to advanced veterinary surgical facilities should anything serious occur." Tell us about South Africa’s equestrian heroes. Sharlene: "Our local Jumping hero, Lisa Williams, is currently on the European circuit to prepare her for the Longines FEI Jumping World Cup™ Final in Gothenburg. "Lisa won the South African FEI World Cup title and this made her eligible to compete in Gothenburg on her wonder horse Discovery Campbell. The pair have a passionate and enthusiastic following back home in South Africa! 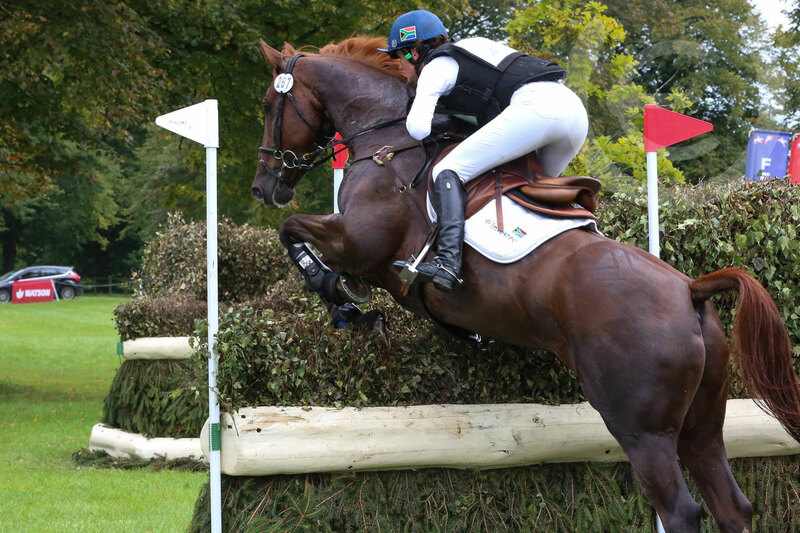 "To get enough points to qualify for the Olympic Games, World Championships and other FEI World Cup Finals, South African riders need to compete in the rated events which of course means living in or travelling to and from Europe." What else are you looking forward to in 2019? Sharlene: "The SAEF has been selected to host the FEI General Assembly in November 2020. "The General Assembly is attended by over 134 National Federations and is a forum for discussions and voting on the major decisions of the FEI and the overall governance of the sport. "We are delighted to have the opportunity to host this important event." Images supplied by SAEF / Jessica Röll / Wilhelm Sieberhagen.